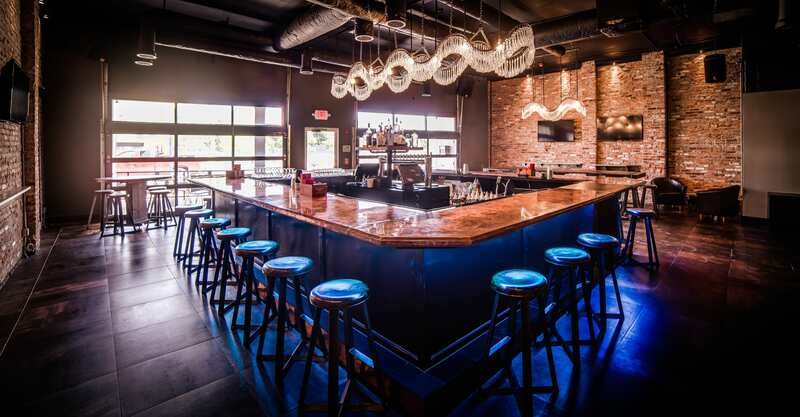 Twist Social Club is a neighborhood bar and night club focused on serving the LGBT community of greater Cleveland. We have a robust entertainment schedule including monthly theme parties and Cleveland's best DJ's. In addition each day of the week has it own unique activity or theme from Taco tuesday to Karaoke or FreePlay on our video JukeBox.